Treat yourself to a haircut at L'e NuVo Salon and Spa. No matter the look you're going for, we'll help you achieve it. 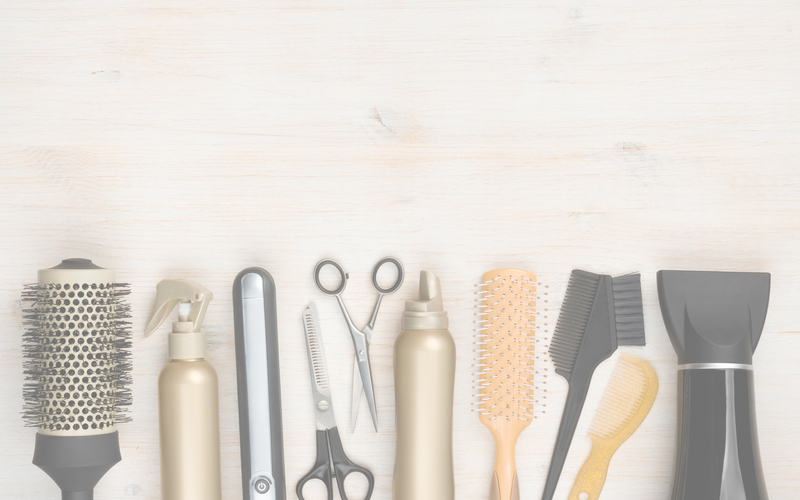 Our hairstylists are trained in the latest styles, so you'll always look fresh and modern. Your skin will look instantly better after you have a facial, microdermabrasion, or body wrap at our salon and spa. We offer these and other skin care treatments to help nourish your skin. Using the best sanitation practices, our estheticians carefully remove your unwanted hair. We offer waxing for the upper lip, eyebrows, legs, and bikini line, along with other areas. Accentuate your beauty even further with a professional makeup application. We can apply your makeup for a special event and even give you a spray tan for a bronzed, even skin tone. Proudly show off your hands and feet with a manicure and pedicure at L’e NuVo Salon and Spa. We offer clients in the Park Ridge, Illinois, area, beautifying treatments for their nails, including a variety of manicures and pedicures. Save on your next haircut, facial, or manicure with our monthly specials. 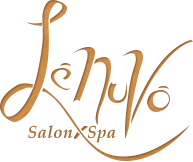 L'e NuVo Salon and Spa is an upscale European Style hair salon and day spa in the heart of Edison Park that offers the best beauty treatments, each with a personal touch. We strive to provide customized services for our clients and their individual needs and preferences. We pride ourselves in using high end quality products and utilizing the highest standard in sanitation practices. The staff at L'e NuVo Salon and Spa enjoys making our clients feel special. Many of our clients have been with us for more than 25 years, even after we changed our name. That shows how dedicated they are to our salon and spa and how much they appreciate our professional, talented, and continuously educated staff. *Customers should be aware that L'e NuVo and its staff is not responsible for any skin, hair, or nail conditions obtained before, during, or after any treatments. Clients get services at their own discretion. Fabulous place! I have been going to Lucie for maybe 11 years? Very clean...great girls! Love this place and everyone that works there. They offer so many great deals too.